A heavy breakfast is good for health as the calories you get from it often has to sustain you for the day. A midday meal is frequently missed or it could be something very light for those who have a busy schedule. 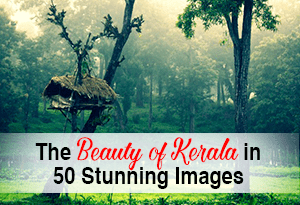 Let us have a look at the variety of Kerala breakfast. 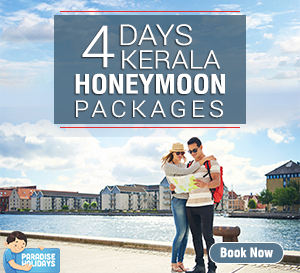 The basic ingredients of almost all typically Kerala dishes are rice and coconut. In olden times it was just rice porridge with butter and a curry made from raw banana and coconut chutney. 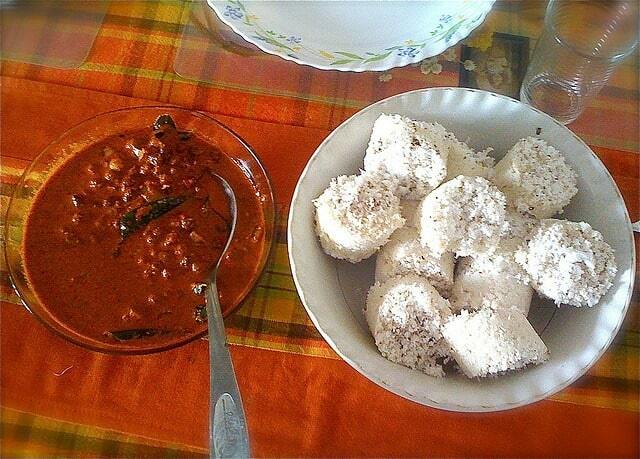 For a change there was “Puttu” and spicy curry of chick peas or the gentler green lentils cooked with coconut. 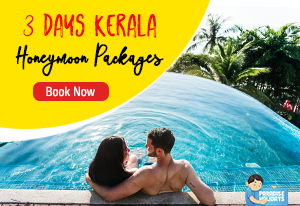 Puttu consists of layers of roasted moistened rice powder and coconut gratings alternatively stuffed in a bamboo pole kept on top of a vessel of water and steamed. Bamboo has been replaced by metal tubes. The dish remains popular to this day. Star hotels serve it in their buffet breakfast. Puttu is tasty with small banana and sugar. 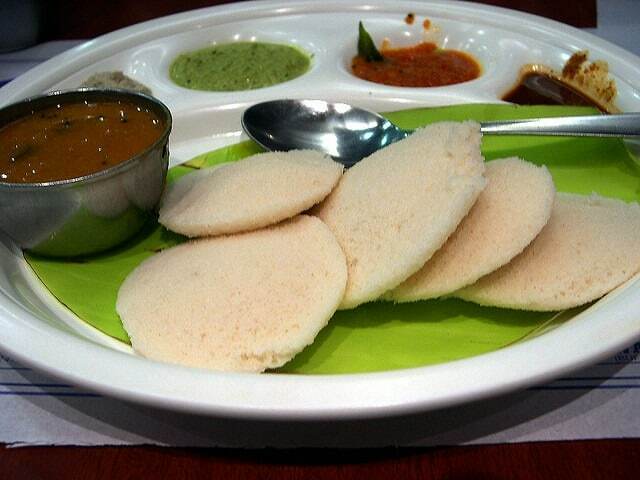 In time Idli and Dosa made their entrance from the neighboring State of Tamilnadu and turned into premier dishes of Kerala. Iddly is said to be the healthiest breakfast, as it contains ground lentils and rice fermented for a night. It is steamed in special steamers. 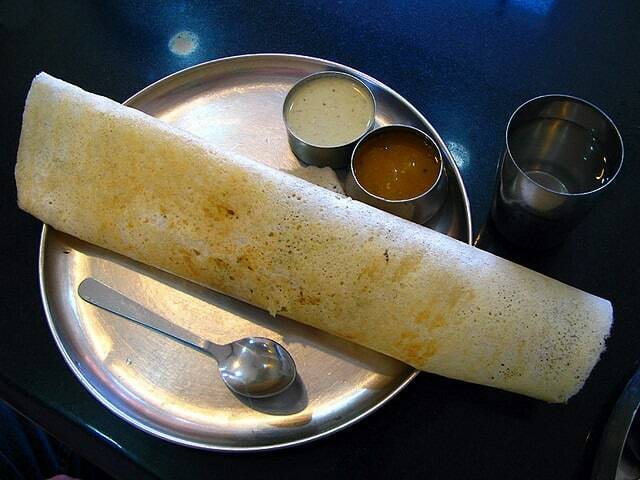 For Dosas the same but thinner batter is spread in a Dosa pan and roasted with a few drops of oil or ghee. The side dishes are coconut chutney and sambar. At a homestay you can ask for special chutneys. This delicacy is made from a thin batter of rice and coconut to which yeast and sugar are added a few hours before cooking. A special pan is necessary in which the batter is spread thin by rolling it. The center will be thick and soft with a lacy light brown periphery. 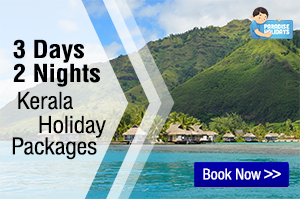 It is a delicious dish and can be had with stew of potato and onion enriched by coconut milk. The stew could be that of chicken or duck or mutton. 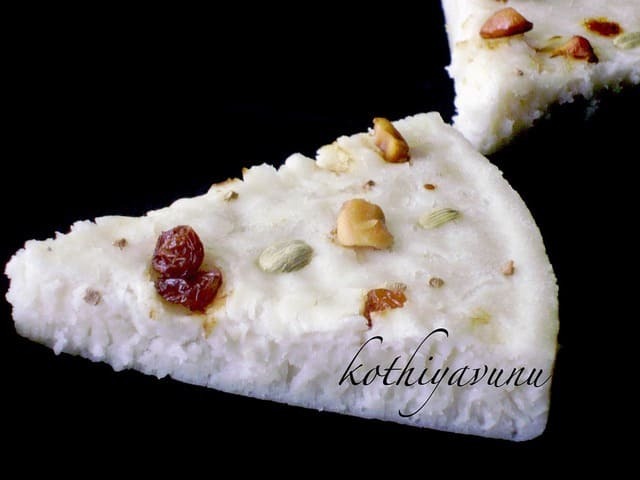 For those with a sweet tooth Aappam can be enjoyed with sugar and coconut milk. 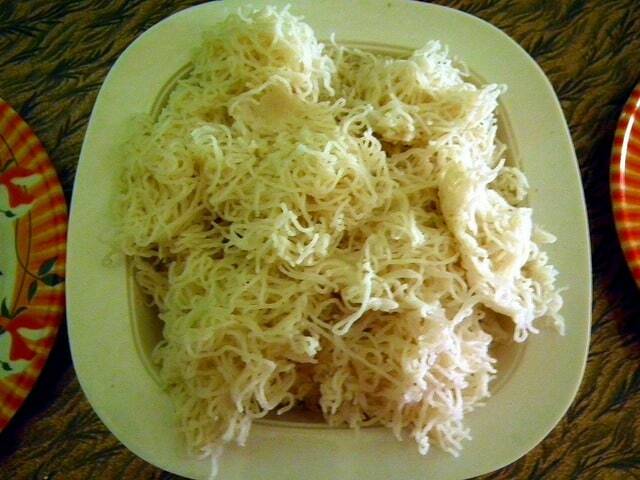 Idiyappam can be called ready to eat rice noodles. Using boiling water, rice flour is stirred and made into soft dough and pressed out in delicate thin strands and steamed. The side dishes are the same as the ones for Appams. 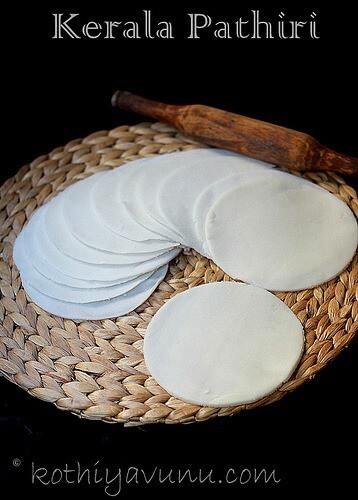 Vattayappam came from the Christian community. Thick rice batter fermented with yeast and sugar is poured into a round tray and steamed. Raisins or kerala banana cut into small pieces are often added to the batter. I like it a lot. Pathiri is the basic dish of Muslim families. They may serve it with any meal. 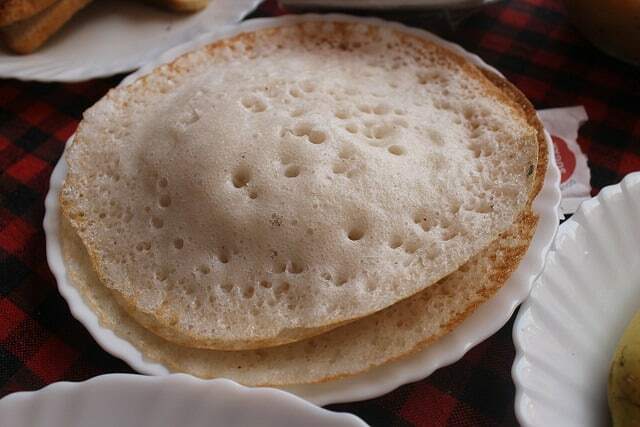 “Nice pathiri” is prepared by adding rice flour to boiling water, kneaded and made into small balls which are pressed in a Pathiri press. They are truly nice when served with chicken stew or curry. 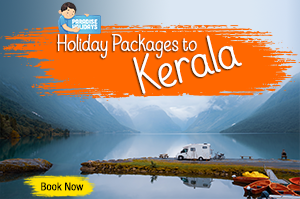 Prawn pathiri is a delicacy prepared on special occasions. Prawns are cooked with some spices into a semi-solid form and spooned between two thicker pathiris, which is then steamed or roasted in a pan. This dish is served only by families for guests. Do try to have some of these breakfast dishes when you travel to Kerala. 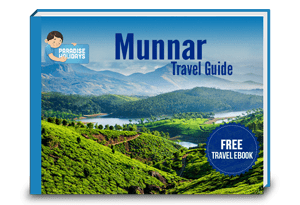 You can ask your Kerala tour operator to guide you in choosing the menu! And do let me know which one liked most…! Vattayappam sounds fantastic. Looks so gorgeous. These stuffs are new for me.